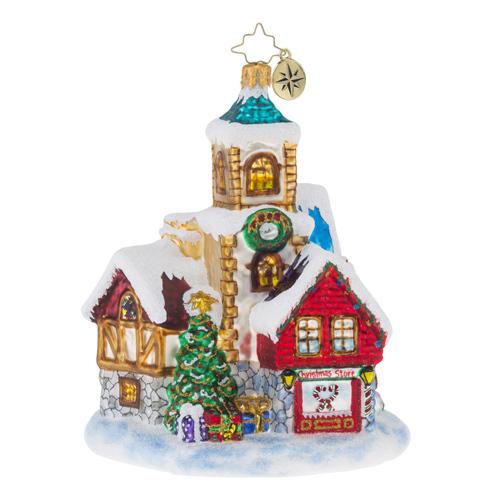 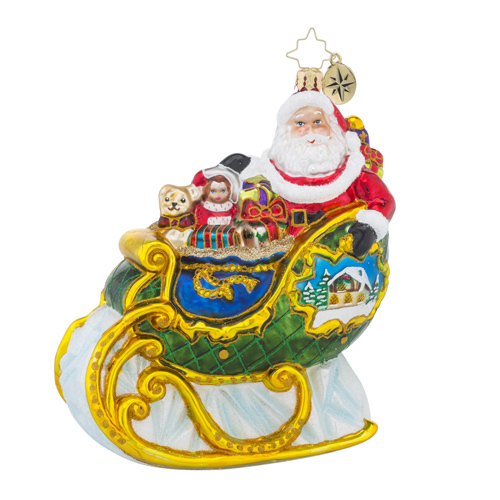 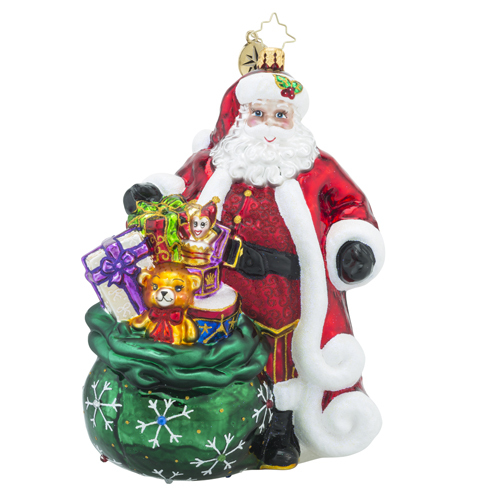 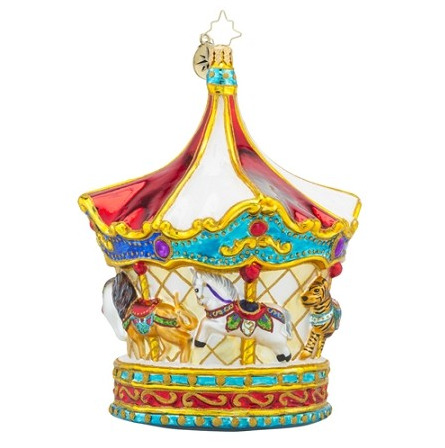 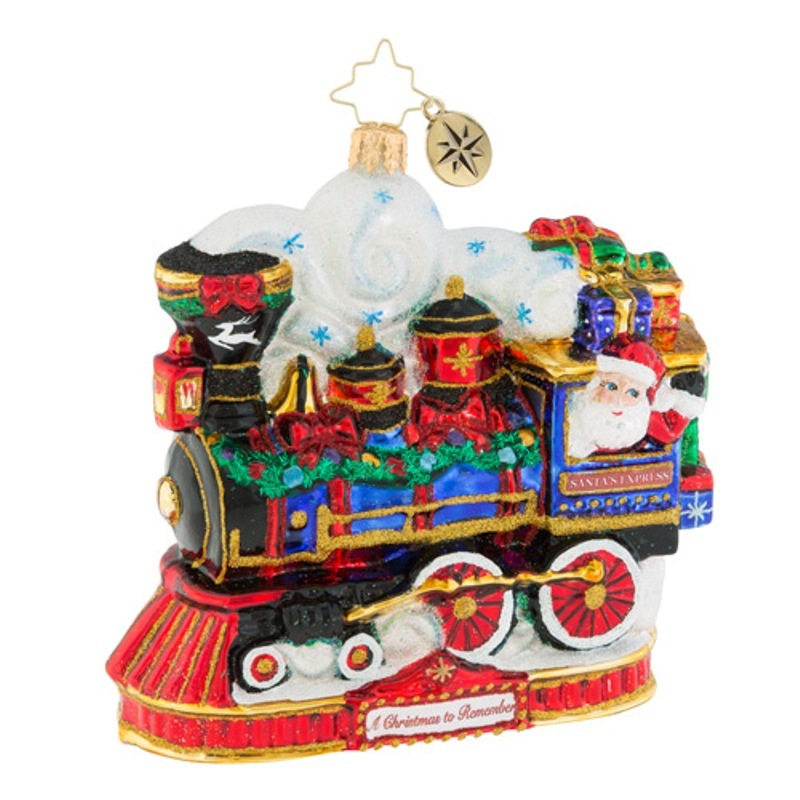 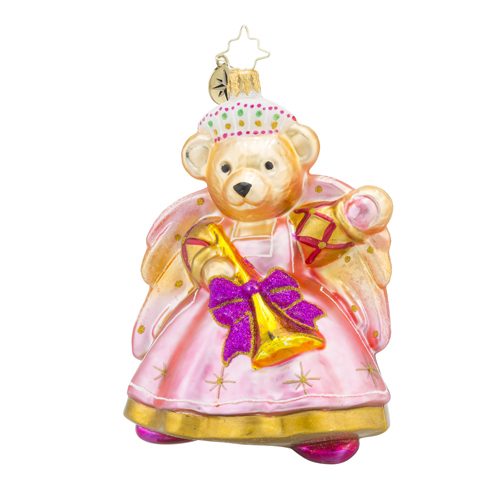 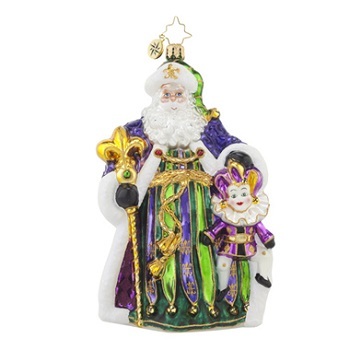 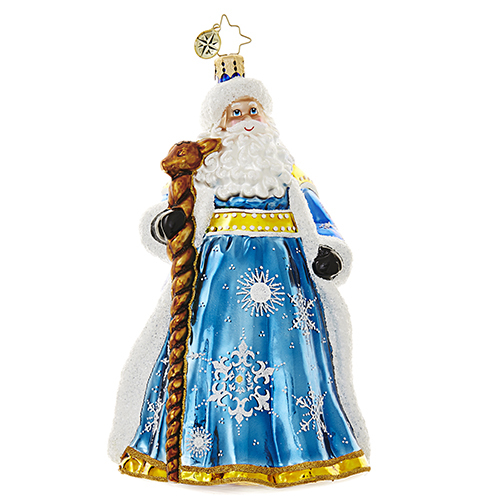 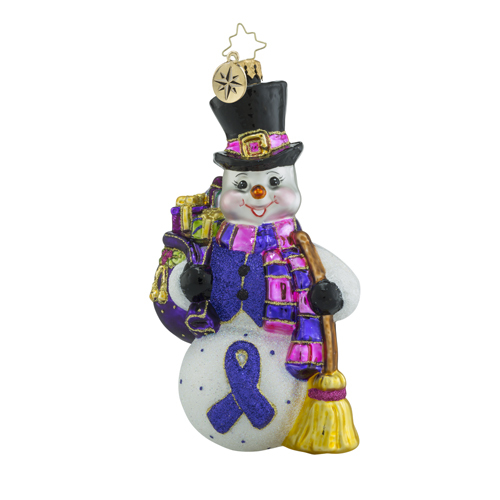 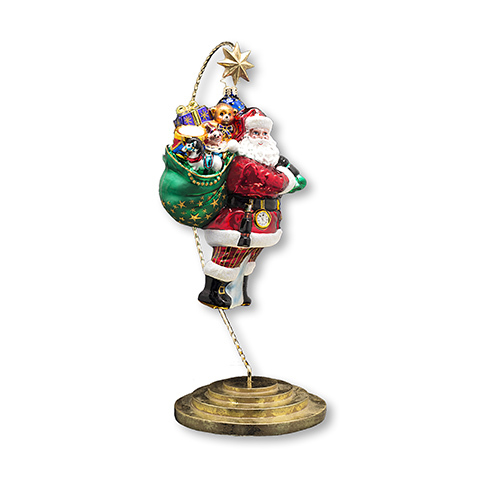 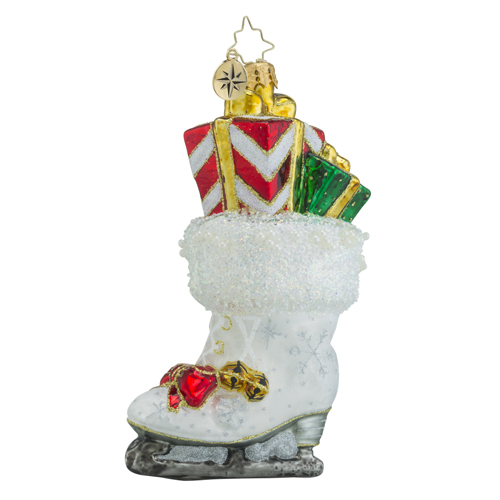 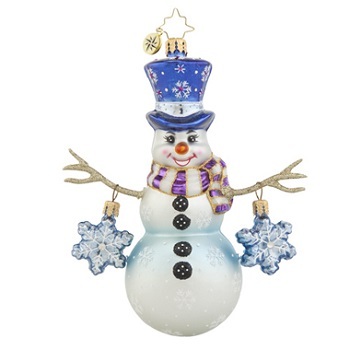 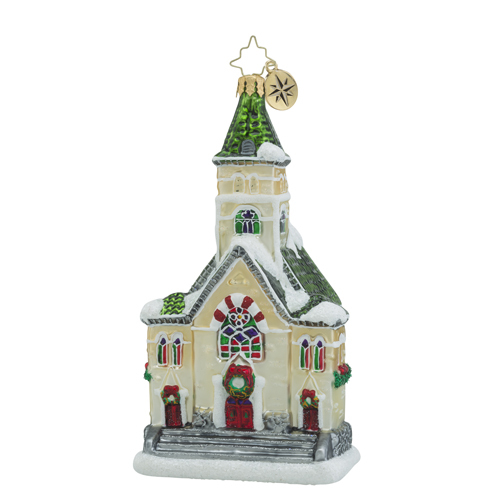 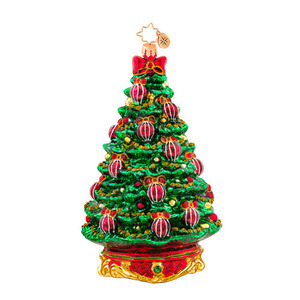 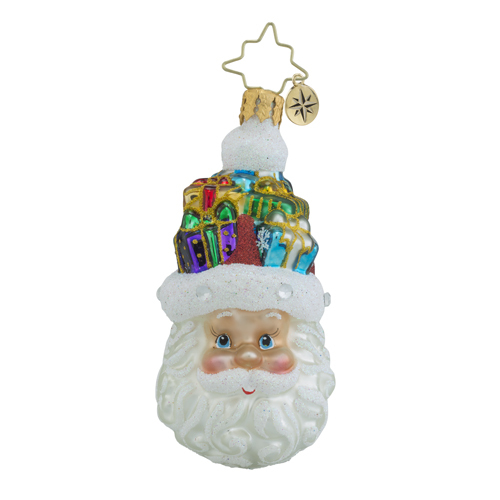 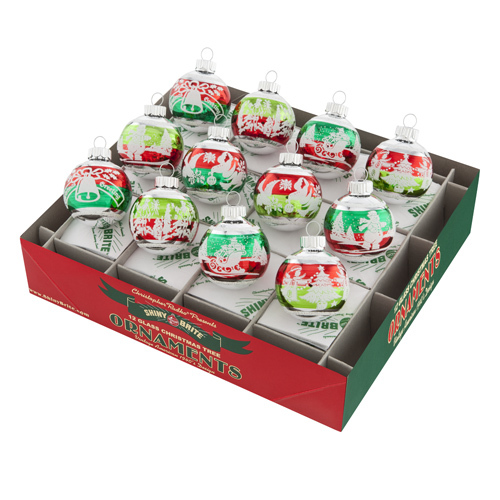 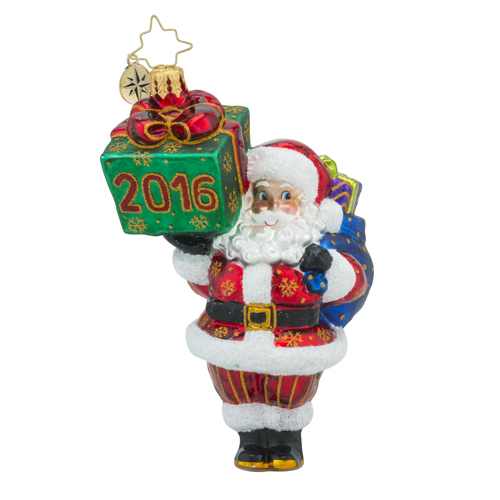 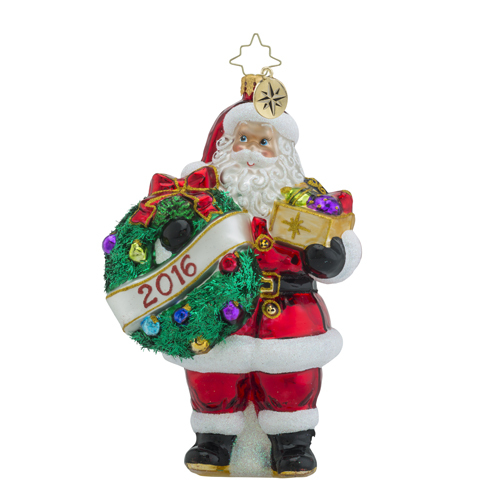 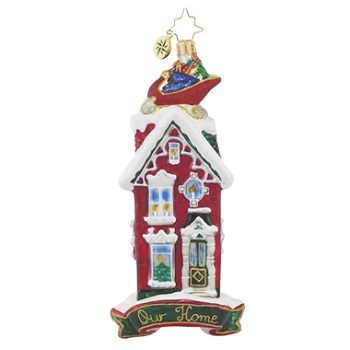 Christopher Radko fine European glass Christmas ornaments and snowglobes are handcrafted in cottage factories. 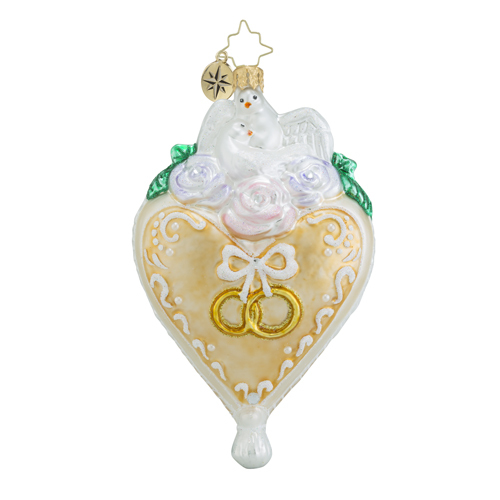 Christopher Radko's hand-painted glass collectibles are sparkling heirlooms for treasured and thoughtful giving, a radiant keepsake that connects the giver and the recipient through the heartwarming emotion and lasting memories they inspire. 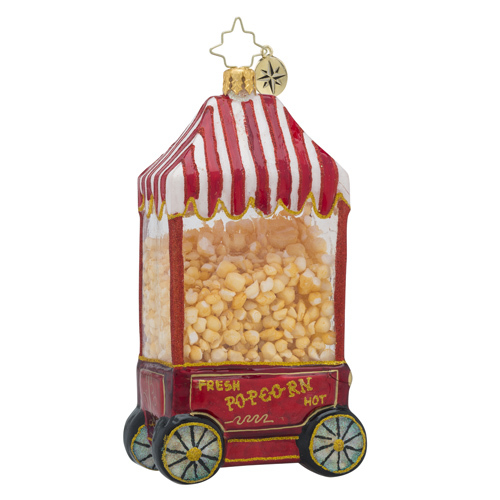 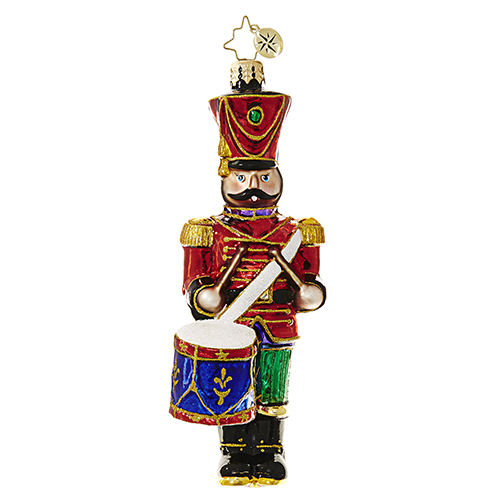 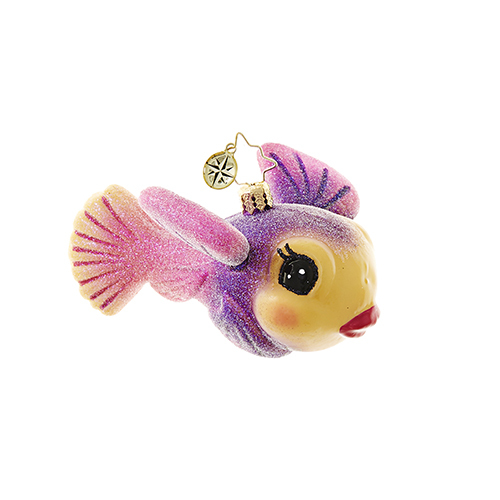 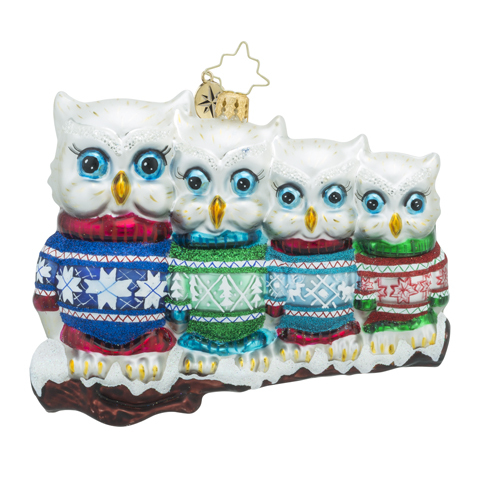 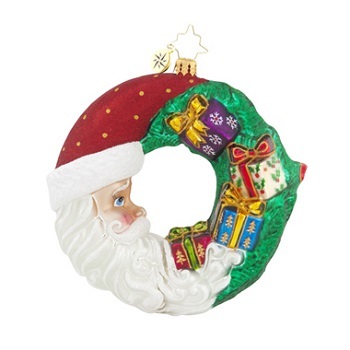 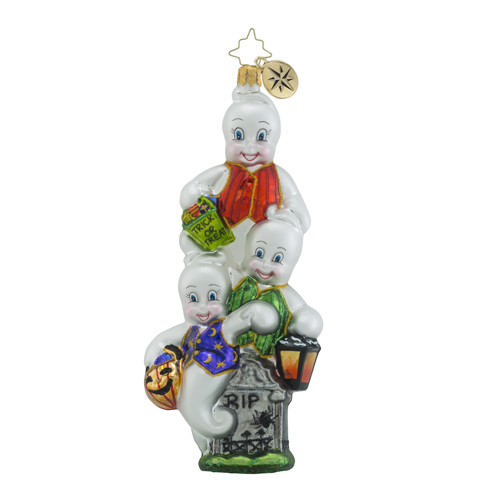 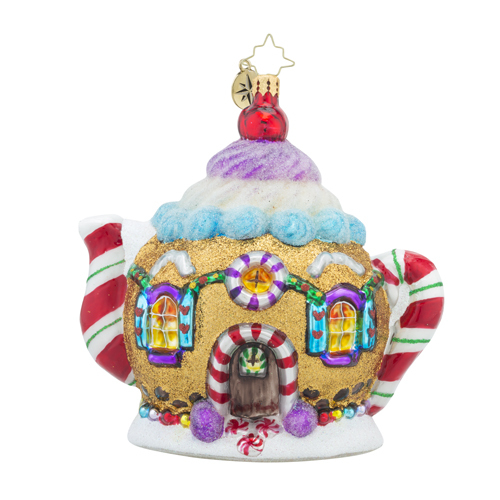 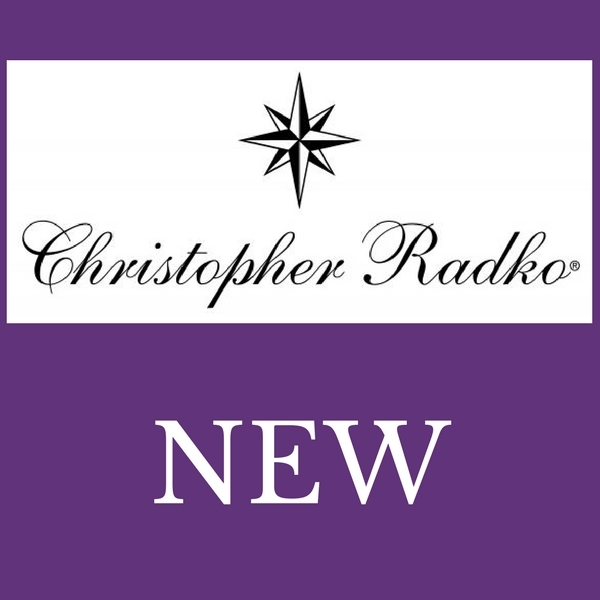 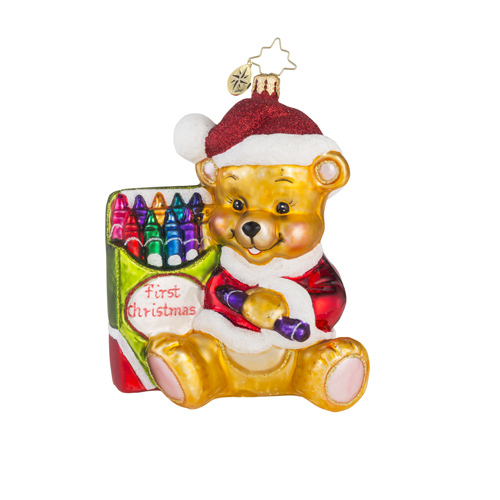 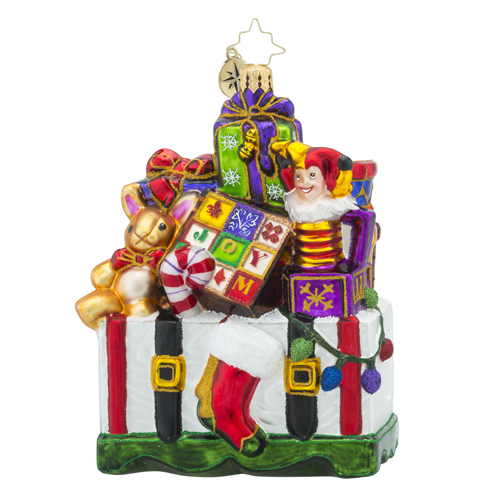 Shop for brilliant Christopher Radko ornaments at Christmas Tree Hill.